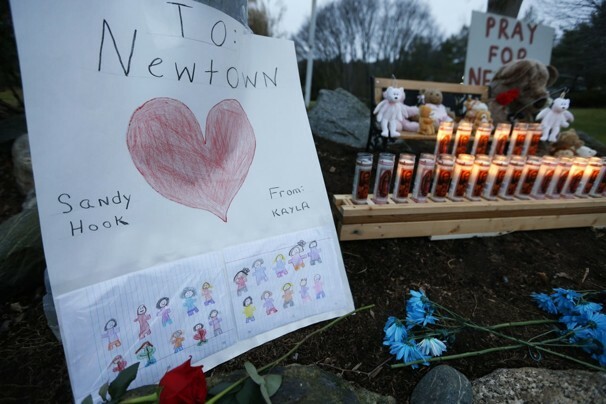 The U.S. is still in mourning over the massacre in Newtown, Connecticut, following a horrific school shooting that left 26 children and faculty members dead. The shooting sparked a debate over gun control. Some feel that gun restrictions need to be tightened and enforced while others believe that more guns can actually prevent such shootings from taking place. 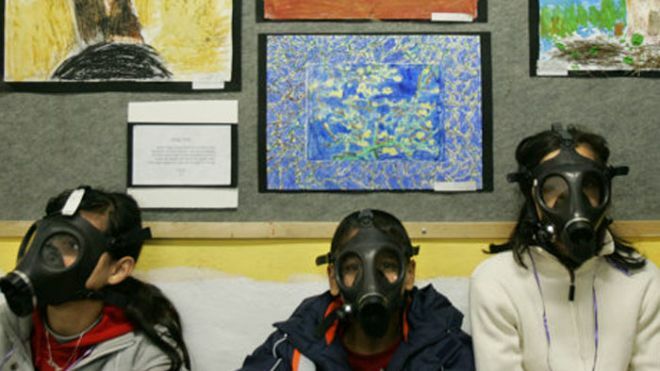 Some gun advocates believe that the U.S. can benefit by adopting the same security measures taken by schools in Israel. The Jewish state is used to continuous threats and the possibility of a terrorist strike at crowded locations, which includes schools. Schools in Israel are nothing like the ones in the U.S. While the latter may have a few unarmed security guards, Israel schools are fortified with metal detectors, fences and armed private guards. To add to the security, some teachers even have a loaded weapon on them during classroom hours. Israel’s Academy of Security and Investigation CEO, Oren Shemtov, say that shootings occur in a matter of minutes, and that teachers who are armed may be able to fight back and buy enough time for students to escape and while awaiting the arrival of police. Shemtov commented on the shooting in Newtown and praised the adult victims as heroes for their actions but also added that their efforts were in vein as they had no means to defend themselves and their students. Israeli police veteran Dov Zwerling echoed similar sentiments and said that the presence of armed guards may be able to prevent mass shootings. He added that in nearly all mass shooting incidents in the U.S., the shooter takes his own life the moment police arrive. This means that shooters will be deterred if challenged. Teachers in Israeli schools are permitted to carry a firearm though the number that actually do has decreased over the years mainly due to philosophical objections. The U.S. is in mourning after a horrific mass shooting leaves 26 people dead at an elementary school in Newton, Connecticut. The saddest part stems from the fact that 20 of the 26 victims were children between the ages of 6 and 7. The other six victims included the school principal, teachers and faculty members. What was supposed to be an ordinary school day turned into sheer terror when a lone gunman walked into the school premise with an automatic rifle and two handguns and began opening fire indiscriminately before turning the gun on himself. An interfaith service was held for the victims with the president in attendance. The service included speeches from spiritual leaders of different religions including a rabbi, priest, pastor, Baha’i minister and imam. President Obama also addressed the audience. The shooter has been identified as 20-year old Adam Lanza. While a motive has yet to be determined, the few people that knew him described him as withdrawn but friendly. Lanza’s mother, Nancy, was also found dead in the home that she shared with her son. The firearms used were all registered and legally owned by her. According to authorities, Lanza has no prior criminal history. The shooting follows that of others that have taken place earlier this year, most notably the theater shooting at Aurora, Colorado, that left 12 dead and scores of others injured. This was followed by another shooting at a Sikh temple in Wisconsin and then a shooting at an Oregon mall that left two dead and took place just days before this shooting. This has also triggered a debate over gun control and keeping them out of the hands of the wrong people. The shooting is a terrible way to end 2012 and marks a grim point in a moment that is supposed to be marked by holiday celebration. There will be no joy this Christmas for 26 families who will never again be able to hug their loved one who was taken away too soon.